Posted on August 11, 2016 at 8:36 am. 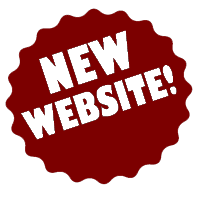 We are pleased to announce the launch of our brand new website! Our goal is to provide our Town residents and visitors an easy way to access information. The user-friendly content is well-organized so you can easily navigate the site to find the information you’re looking for. The website will always be up-to-date with current and valuable information. Please be patient with us while we are still in the process of making some improvements.